Timberline/Sterling Woods view home! 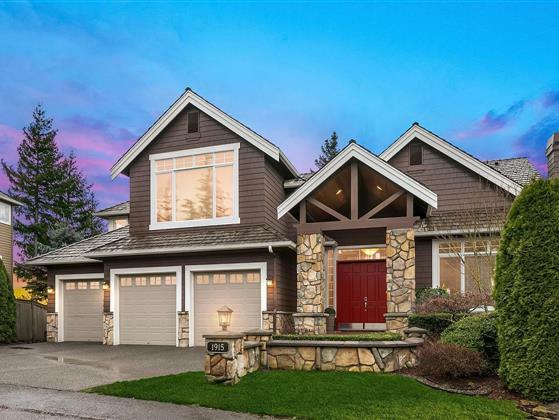 High ceilings, extensive millwork and an abundance of windows to showcase the lake, city and mountain views. Beautifully remodeled kitchen with high end finishes and large walk-in pantry. Main floor mother-in-law suite or use as an office. The master suite has a sitting area, private deck, generous walk-in closet and 5 piece bath. Duel stair cases, new A/C and furnace & wired for generator. Entertainment size patio & deck great for enjoying beautiful sunsets!